An ultra compact tire repair kit. Ultra compact polypropylene case. Kit includes six glueless patches, tire boot and stainless steel scuffer. 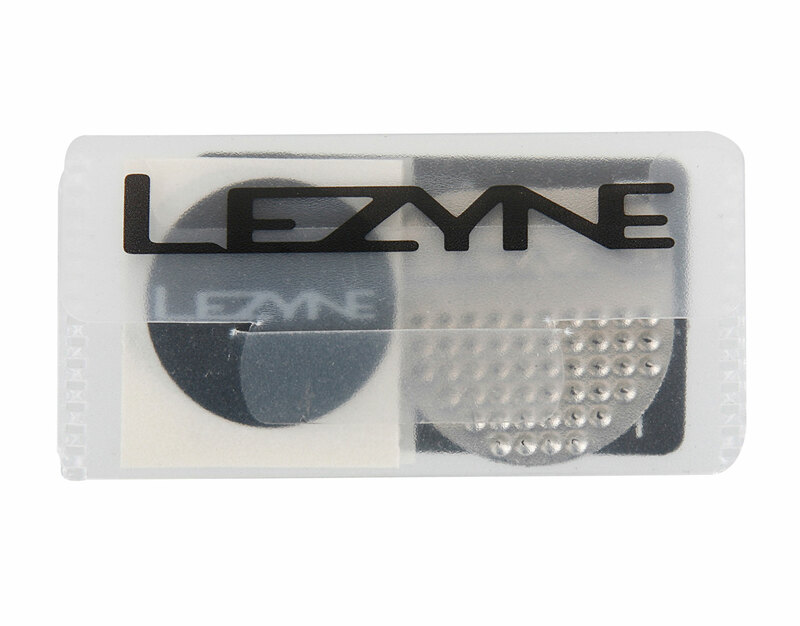 Patches are highly pliable and coated with custom-developed, super aggressive adhesive. Available individually or in a counter top ready box (34 count).